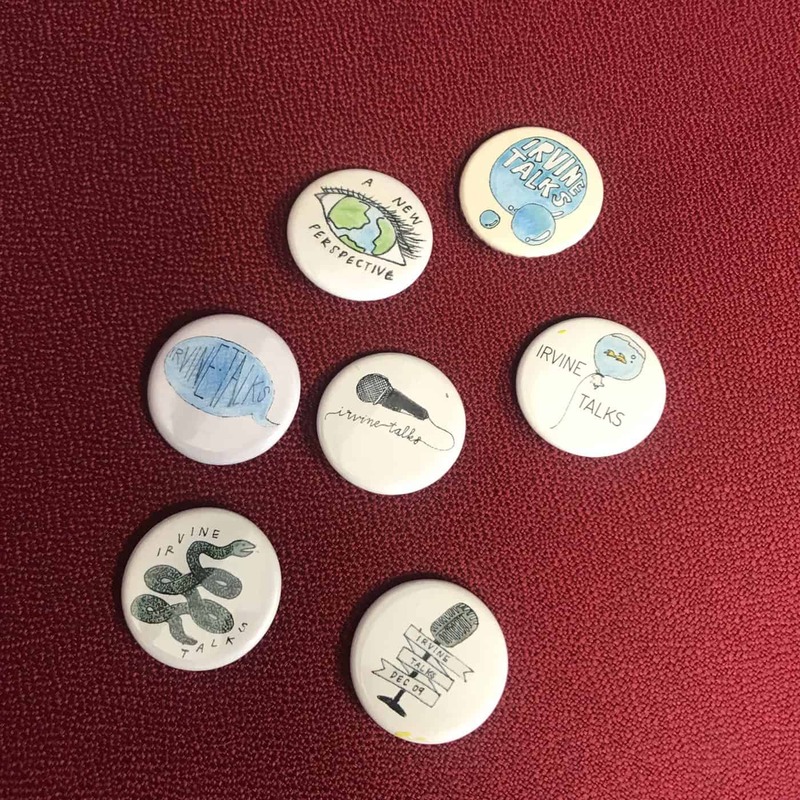 In spring 2016, a group of students reached out to IPSF with an idea for an event that would bring all the high schools together as one community, called Irvine Talks. The theme of the event, “Be Human,” was specifically chosen by the team as it resonated with the kind of impact they wanted this event to have on its audience. The idea was to encompass all aspects of humanity, and allow the audience to reflect on how the things that unite us are far greater than those which separate us. It’s a message that is very relevant in today’s world, especially for young people who are preparing to go out into the world on their own. 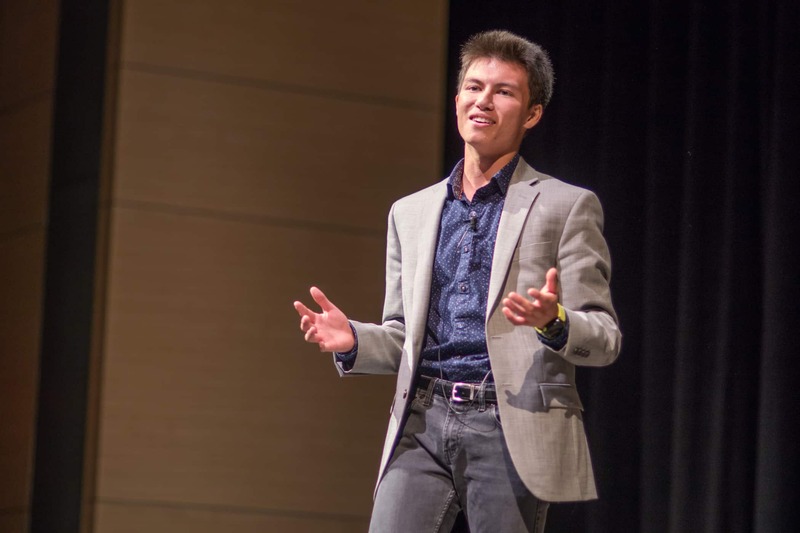 Through an audition process, over 16 student performances were selected to perform, and on December 9, over 500 students and parents filled the Portola High School Theater to experience Irvine Talks. There were a wide variety of themes addressed through music, poetry, and immersive performances. Some topics explored included gratitude, perfection (or the pressures of perfection), identity, expression, vulnerability, purpose, loss, love, sadness, race, disability, and depression. In addition to the performances, guests enjoyed an elaborate art walk featuring student work to set the mood as they entered the event. Irvine Talks aligns seamlessly with IPSF’s mission to unite the community in support of educational excellence, and our team was inspired by the students’ passion for the event. We were honored to be part of the process, serving as a sponsor and mentor, providing guidance with event planning and community activation. Congratulations to all the students for their hard work and dedication to make their dream into a reality and bring this enriching experience to their peers. Photos courtesy of Brian Hawkins, Portola High School photographer.